The scent of freedom, impertinence and audacity… Tenue de Soiree by Annick Goutal is a sparkling, frivolous and light modern Chypre fragrance for women with iris and patchouli. The Tenue de Soirée woman likes to go out, have fun and live life’s intense moments. She fully assumes her femininity and knows how to weild her charms, a very Parisian at heart. 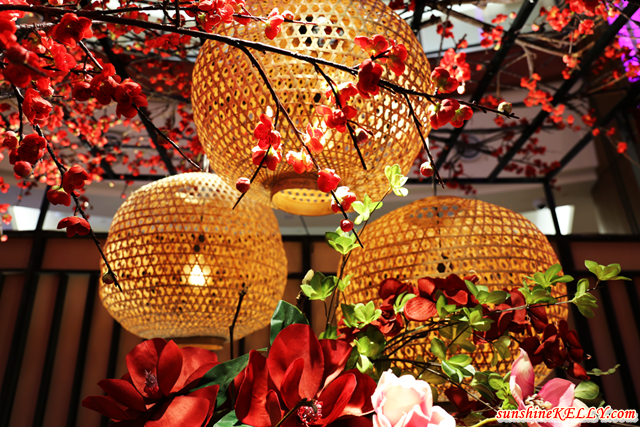 Hey how was your Chinese New Year celebration or holiday so far? As usual, time like this I am busy with my family members because some of them are back to Malaysia. However I do steal sometime to catch-up with some of old schoolmates and friends which we only meet once a year. Anyway, here’s some quick update about my CNY 2017 OOTD. I would like wish you all Happy Chinese New Year and Gong Xi Fatt Chai. Welcoming The Year of Fire Rooster 2017 with Lots of Good Luck, Health and Wealth. Hope that you have a blessed reunion with your family and friends. Huat Ah! Lately some of my friends complained that their skin is becoming sensitive maybe because of the weather, pollutions, lifestyles or diet. Stinging, burning, redness or tightening of the skin, these are the symptoms that most of them experienced. Our skin, being the largest organ in our body, is naturally the frontline receptor of our being. 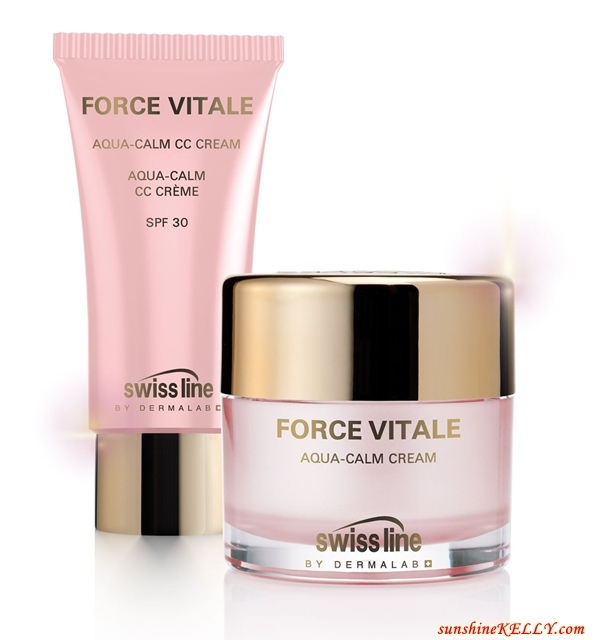 Swiss line is taking another novel approach in their anti-aging science by counter-treating the skin’s sensitivity to reactions. A recipe of perfection and the best of both worlds… the outstanding craftsmanship from C88 Premier’s internal processing plant coupled with breath-taking gemstones from Swarovski Gemstones. It’s truly living up to C88 Premier’s tagline Eternal Sparkles. 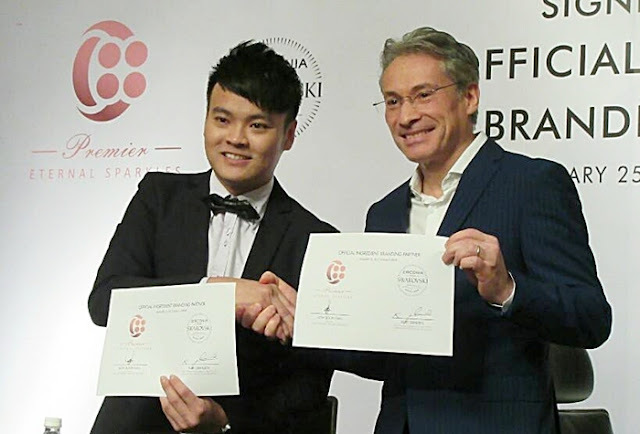 We are here for the official signing ceremony of co-branding collaboration between C88 Premier Jewelry and Swarovski Zirconia at Hotel Istana Grand Ballroom, Kuala Lumpur recently. Lee Young-ae takes a centre stage in Saimdang, Oh!K’s latest K-drama. A Korean love story set across time about the life of historical Korean figure ~ Shin Saimdang. An intertwined journey of Jiyun (Starring Lee Young Ae), a university lecturer of Korean art in the present, and Shin Saimdang herself in the past comes alive in this brand new series. We were at the Flavour of Hanami Live Presentation and Tasting by Chef Shogo Sasaki from the famous restaurant IZUU in Kyoto last week. Not only, we had the chance to indulge in an exclusive dining experience by the famousThe Flavour of Hanami exhibition is happening from 21 January to 25 March at The Cube, ISETAN the Japan Store Kuala Lumpur. 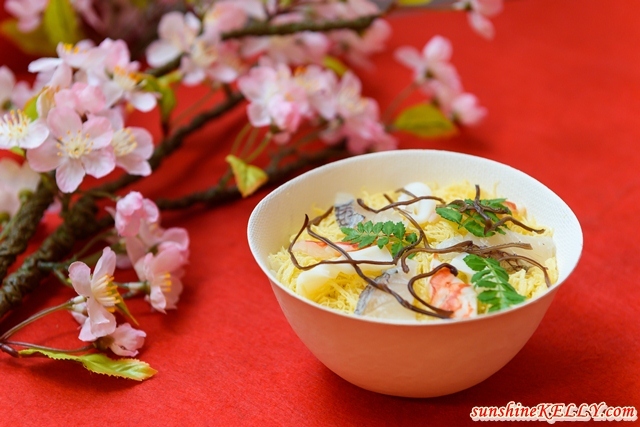 Japanese chef but also discovered the essence and joyous occasions of Hanami (cherry blossom festival) through feature photographs and videos. Clearly this isn't something a lot of people think about till the last minute. Of course, by that time your car is so decrepit and worn out that there clearly doesn’t seem to be any silver line or better option on the horizon other than getting rid of it by any means possible. 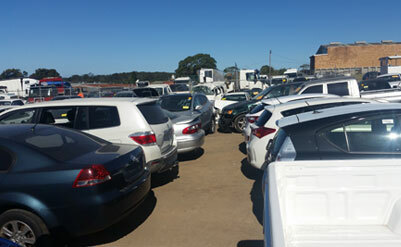 The wearing down of your car could be a slow gradual process or it could even fall to pieces in a single day of being driven around way too much. 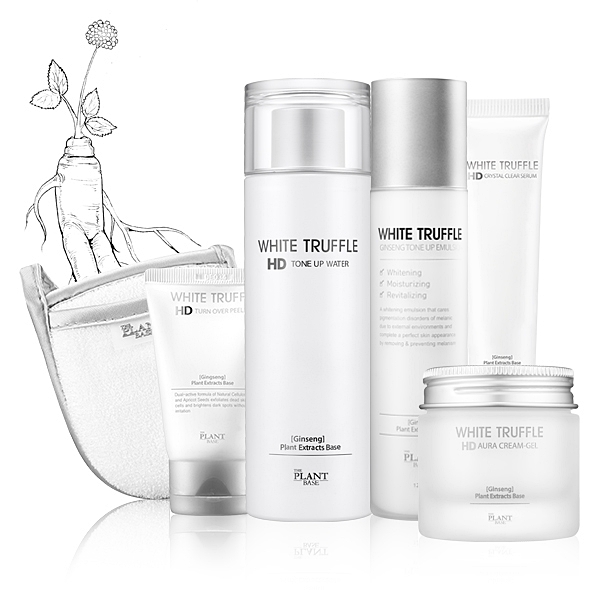 The Plant Base, the Korean skincare brand renowned for its natural ingredients philosophy introducing another fresh range of products called the White Truffle,under their Whitening line. The Plant Base White Truffle is formulated to effloresce an aura of incandescent and flawless HD skin look. 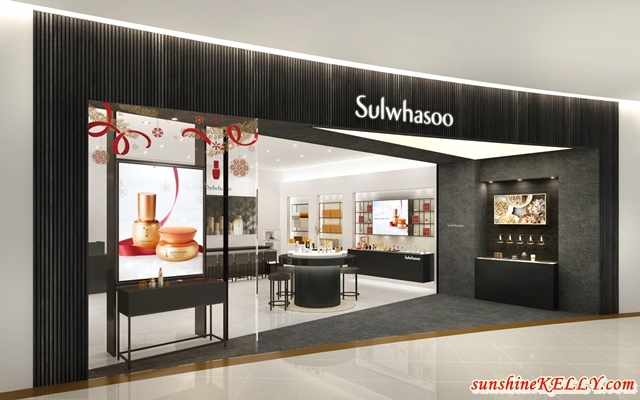 Recently Sulwhasoo opened it's First Standalone Store in Malaysia in Sunway Pyramid, which embodies the essence of Asian beauty. The concept for the first Sulwhasoo standalone store in Malaysia is an interpretation of their philosophy – Harmony & Balance. Sulwhasoo continues to deliver the 5 unique senses experience within the store, which are sight, touch, scent, taste and sound. Checking out some of top shopping malls' Chinese New Year decorations in Klang Valley. One of them is The Gardens Mall, this year they showcased the glamour of yesteryear’s exquisite lattice designs in a contemporary reboot. The mall is transformed into an oriental escapade with elegant designs and fittings that bring a juxtaposition of modernity and traditionalism. Do you like it? A lack of excitement in a living situation can be a burden on many people living in the modern world, as it’s easier than ever to fall into a rut of repeated patterns. This leads to a lacklustre living experience, which can really impact your view of the world and how you feel on a day-to-day basis. There is hope, however, and you can get out of the ruthless and repeating rut of reticent recreation. As working urbanites we eat out very often and sometimes we over indulged on those unhealthy food. They said you are what you eat. Nowadays I try to cultivate good habit to have balanced diet. 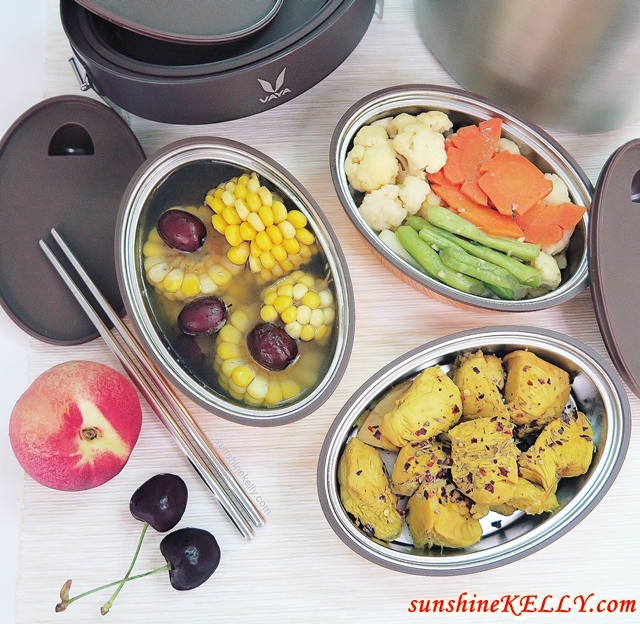 Here are the 5 Reasons Why I like VAYA Tyffyn Vacuum Insulated Lunchbox. There’s no food like home cooked food is healthy, hygiene and nutritious plus cooked just the way I like it. Chinese New Year Dishes for Good Luck and Health More Fatt Less Fat! Here are the Chinese New Year Recipes and Dishes for Good Luck and Health. Remember enjoy More ‘fatt’ Less Fat! As many prepare to welcome the Year of the Rooster, it is time to fill the dining table with traditional Chinese New Year dishes to usher in more “fatt” with less fat, usher in the Year of the Rooster with more delicious healthy food. Huat Ah! Check out the latest bag and accessories from Italy, Save My Bag now available in Malaysia at their latest flagship store in Asia at Suria KLCC. You will be surprised that Save My Bag is actually a cover bags that shaped like an actual handbag to protect your precious arm candy. This is definitely a fashionable solution for those who love toting their designer bag around but loathe when the weather gets in the way, especially here you never know when it’s going to rain. Well part of Chinese New Year traditions is gifting to show our appreciation and respect to our family, seniors, business associates and also friends. This Rooster year I am going to do it with a bit of twist by adding some of the healthy food and beverages to wish the received a good heart health. Here is My Good Heart Health Chinese New Year Hamper, what do you think? Wootz! we were at Main Place to Celebrate The Joy of Reunion. I kind of like this Main Place Mall, one of the up and coming neighbourhood malls in USJ because they have quite a variety of retail outlets and exciting events to welcome Chinese New Year 2017. Huat Ah!!! one of my favourite dishes and must do during Chinese New Year is Lou Sang. How about you? 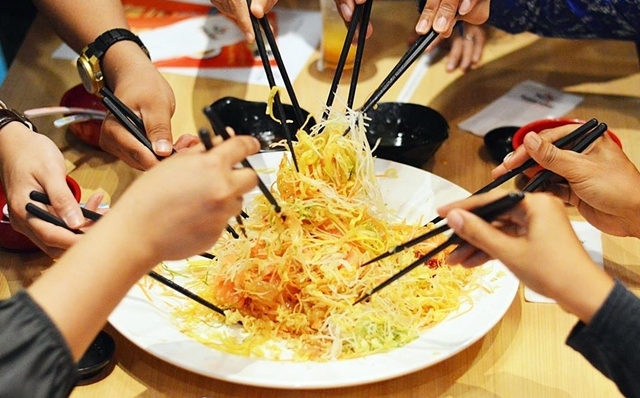 Do you like yee sang? 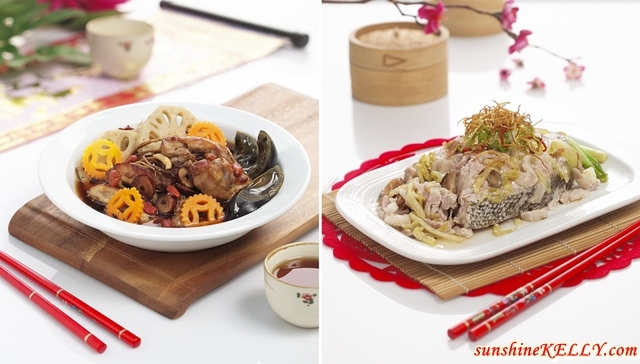 If yes, now you can enjoy “Doubly Fresh, Doubly Joyous” dishes at Sushi King this CNY now until 28 February 2017 with an array of dishes specially created for the festive season, especially their fresh yee sang. When was the last time you had your “Me Time”, sipping your favourite drink and think about life or read a book? Well, simple things like this actually give me more fulfillments. Here is one of My Green Tea Latte Moment at BOH Green Tea Latte Party at Merchant’s Lane Café, Kuala Lumpur. Hey here are some quick updates about my Road To Tokyo Marathon 2017 with ASICS. Finally we kicked start the preparations and training schedule for the marathon. This will be my 2nd Full Marathon, my first marathon was last year during Standard Chartered KL Marathon 2016. This round, I determine to do better but at the same I have butterflies in my stomach because Tokyo Marathon 2017 is on 26th Feb, 5 more weeks to go. Omg do I have enough time to train? Hey! here is my Chinese New Year 2017 Look. I am ready for CNY, are you? Have you got your new clothes, shoes, bags, makeup and skincare. Well no matter how busy you are, remember to keep yourself healthy and beautiful. Keep the good vibes coming and check out my new Chinese New Year Makeup Tutorial for 2017 on YouTube. 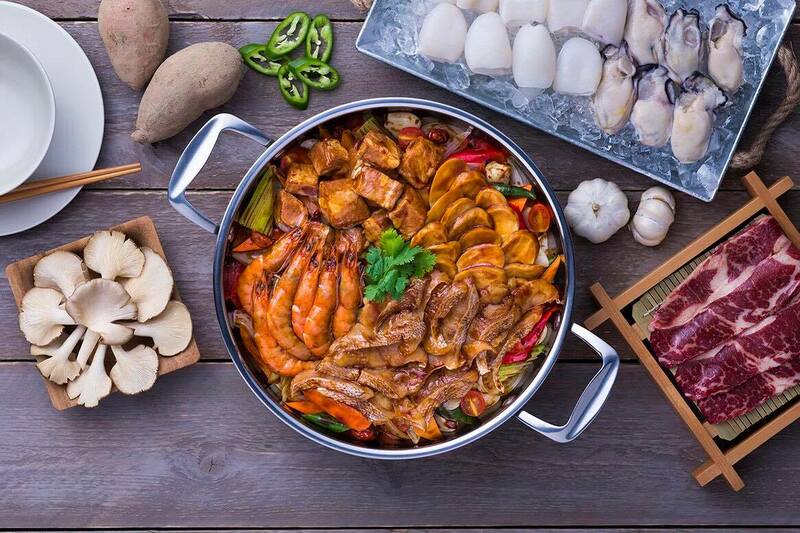 Simmer Huang, China’s most popular hotpot chain is coming to Malaysia! Simmer Huang, the Three Sauce Simmer Pot China’s most popular hotpot chain is coming to Malaysia! Borrowing imperial recipes from the Qing Dynasty and those passed down from generations, Simmer Huang specializes in a unique simmer cooking process, using medical herbs to come up with nutritionally balanced Chinese dishes. Hey the conquerors are back! SCORE Run 2017 returns to the city, so get ready to take it to the limit and dominate the streets. It’s man versus city. 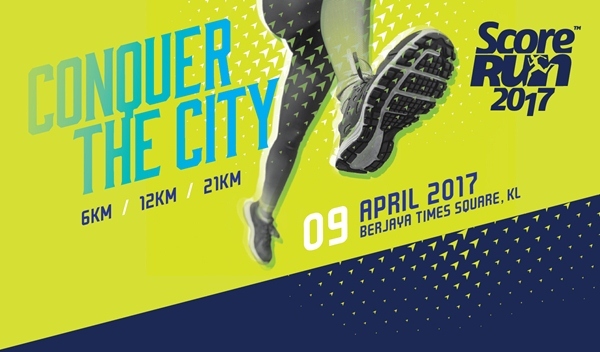 Kick off at the heart of Kuala Lumpur’s golden triangle – Berjaya Times Square, KL and stop at nothing to conquer the urban jungle on 9th April 2017. Your phone says a lot about you. 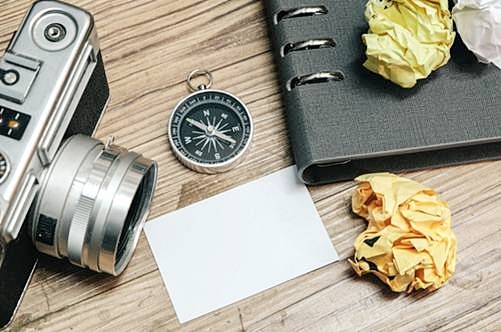 While there is nothing wrong with using a new mobile device straight out of the box, upgrades and improvements are what make you really stand out. GT Dollar Grand Launch and Malaysia FinTech Ecosystem Conference by Y.B. Datuk Mas Ermieyati Binti Samsudin, Deputy Minister of Tourism and Culture debuted the launch of e-commerce giant, GT Dollar Malaysia at Sime Darby Convention Centre, Bukit Kiara, Kuala Lumpur today at the Malaysia FinTech Ecosystem Conference and GT Dollar Grand Launch. Feeling beautiful is powerful. It is vital to our health and overall well-being. When it comes to beauty, never settle for less and always go for the best we can afford. We deserve the best, but the best doesn’t have to be the most expensive. I'm a practical person, the best to me means choosing skincare that is suitable for my skin type and tackles my skin concerns. The best combination is skincare that’s effective and affordable; such as the new Olay Regenerist Miracle Duo: Micro-Sculpting Cream and Miracle Boost Youth Pre-Essence. Hey we love fruits, the more the merrier. NOW! In Season we can look forward to more premium quality, healthy, safe and fresh Australian Cherries and Summer Stone Fruits at selected major grocers in Malaysia. Cherries and summer stone fruits such as plums, nectarines, apricots and peaches are available from now until March. Table grapes come will be available from March to May, and citrus fruits such as oranges are available from August to October. Australian vegetables are available throughout the year due to Australia wide production. Wootz! recently CLUB CLIO opened its first outlet in Southeast Asia at Sunway Pyramid. If you are a fans of K-Beauty and CLUB CLIO brands such as CLIO, Peripera and Goodal you will have to visit this outlet. CLUB CLIO strive to help women find their inner and outer beauty, promoting self-confidence, freedom and individuality. The scent of romantic and invigorating two most beautiful roses in perfumery, the Damask rose, the rose of Damascus, and the Centifolia, or Provence “May Rose” rose for this Valentine’s. Diptyque Rosa Mundi Collection is a meeting between Diptyque and Antoinette Poisson. Combining olfactory and visual, it’s an art of living that combines interior decoration, fragrances and objects within a refined universe. Last weekend we danced and done the That 70s Run by Symphony Life @ Taman Tasik Prima, Puchong. 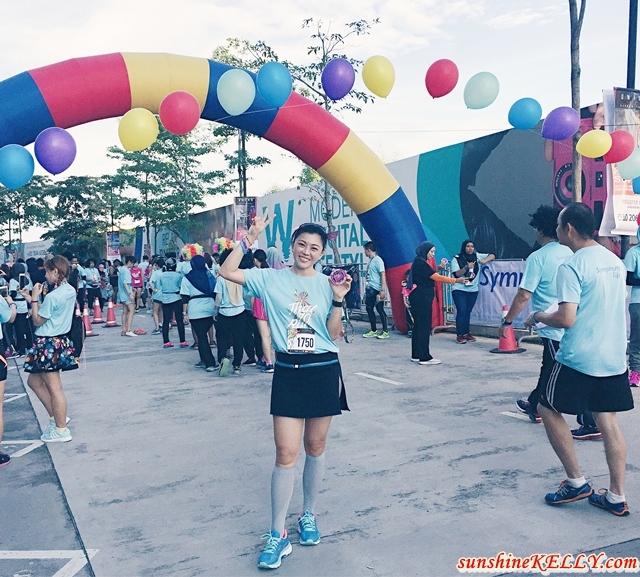 Still remember last November 2016 we did inform you about the That 70s Run and last Saturday we were at the run.en you have theme run like this, many sporting participants would dressed up in their 70s themed look, took part in the 5.8KM run. It was a short and fun run with total of 1,035 fitness enthusiasts. Imagine the movie Saturday Night Fever by John Travolta; that’s the kind of 70s dance, music and outfit. Hey! got some good news to share with you, duty free shopping is about to get a whole lot easier, convenient and bigger on savings when you can pre-book online on bigdutyfree.com with the introduction of the Lowest Price Guaranteed on over 100 selected items by AirAsia BIG Duty Free. On top of that you can use the promo code <<< SSKBDF >>> to get an additional 10% off on all items.